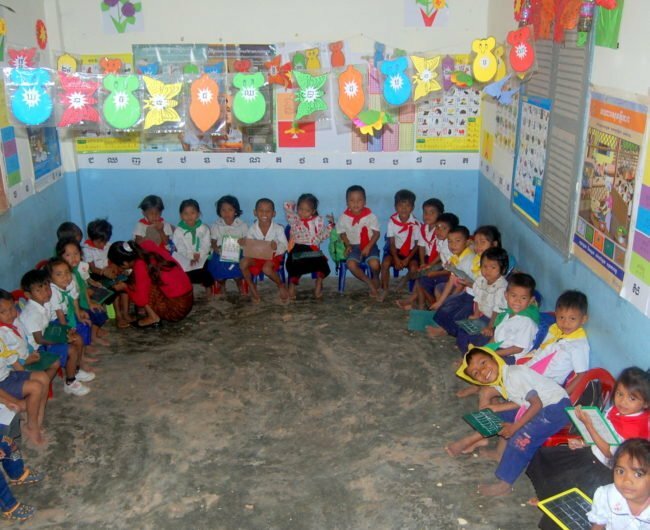 Stung Preah Srok Preschool was one of the rural preschools established by KAKO. 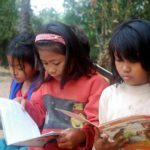 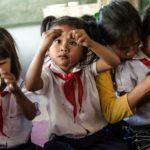 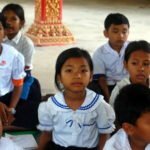 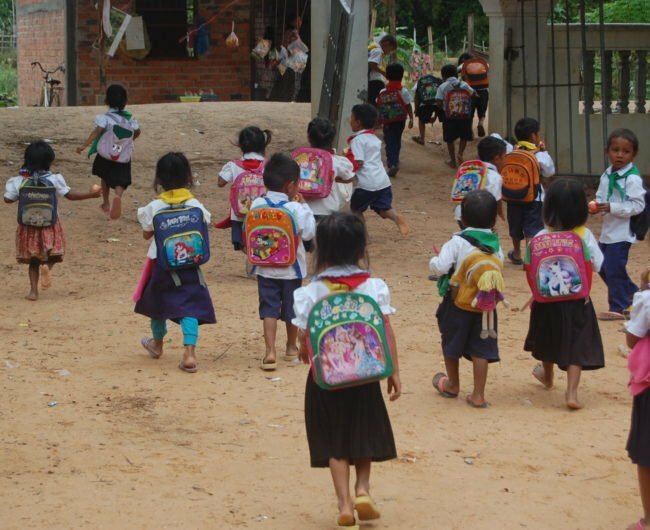 While now administered by the Cambodian Government, the quality of education and support for the students at Stung Preah Srok declined due to lack of public funds. 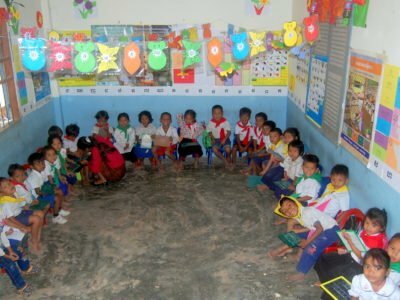 Our support, along with our partner, KAKO, restored the quality of the school by ensuring that class sizes are manageable, teacher training and development programmes continue and basic healthcare and nutritional supplements are provided. 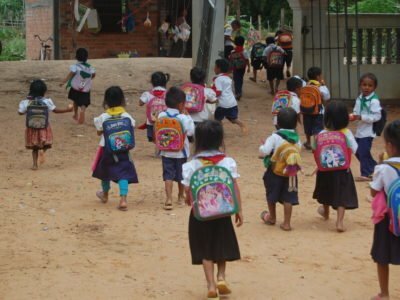 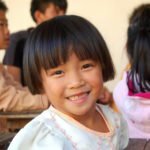 In November 2015, the Cambodian Government took over the operation of the Stung Preah Srok preschool. 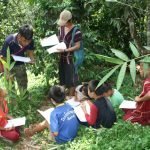 We believed this was a big win for the community and the long-term sustainability of the project. 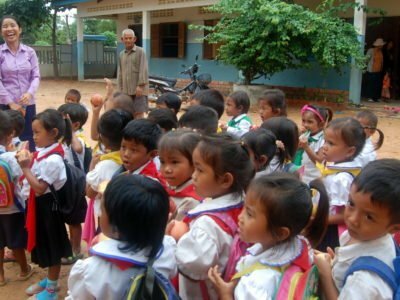 Unfortunately, due to a very limited public education budget in Cambodia, the transition to Government control resulted in a sharp decline in the quality of the preschool. 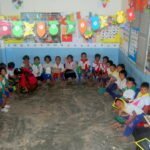 The 25 students became more than 50 students and were kept in one classroom, teacher training was dropped, the teacher the Government provided had no background in preschool education and basic healthcare and nutritional provisions were cancelled. 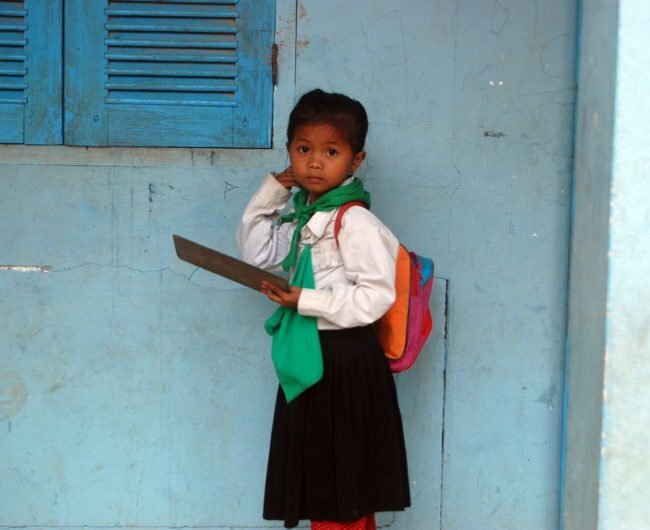 Upon hearing this news, we advised KAKO to discuss the situation with the school, and we offered our support. 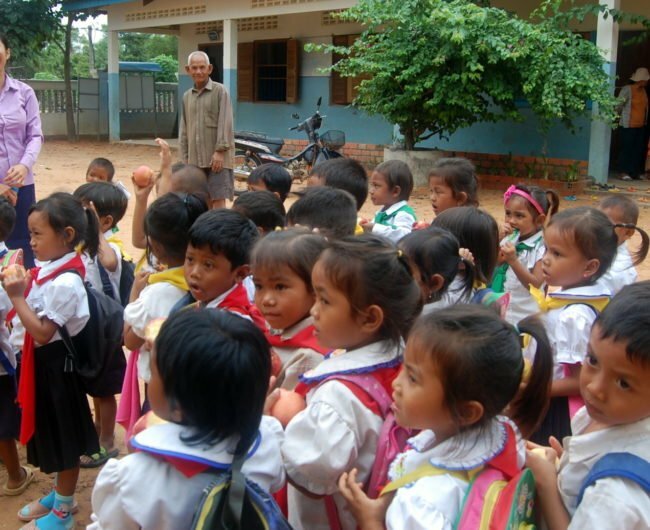 In the 2nd half of the 2015-2016 academic year, KAKO was able to step in and provide the support that was not being given. 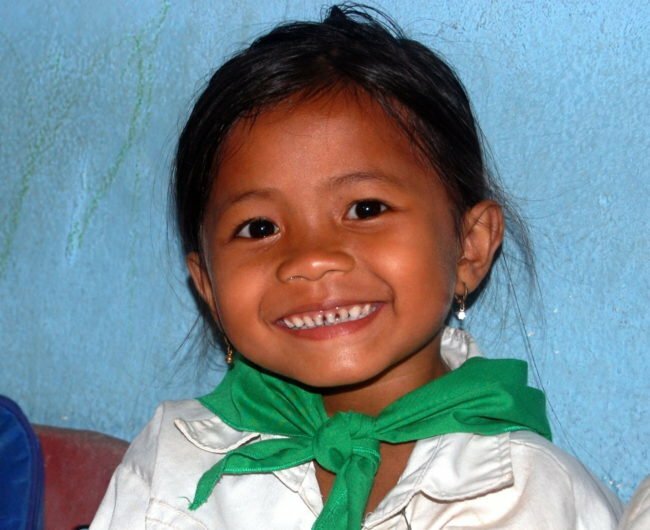 We continue to believe that KAKO has the capacity to help poor and vulnerable people escape from the poverty trap. 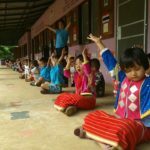 The preschools are a powerful first step.